Shepherds pie is an unforgettable dish. It's typical ingredients, potatoes and meat (either lamb or beef) are two staples for the American. 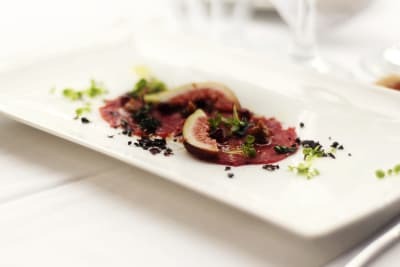 This dish is a little twist on shepherds pie but it is surprisingly good and it adds another veggie into the mix, which is always a nutritious thing. It's also is great for leftovers as the classic dish just isn't quite the same after reheating the potatoes. Plus cauliflower is on fire right now as a replacement for pizza crusts, and now even a tasty replacement for potatoes. 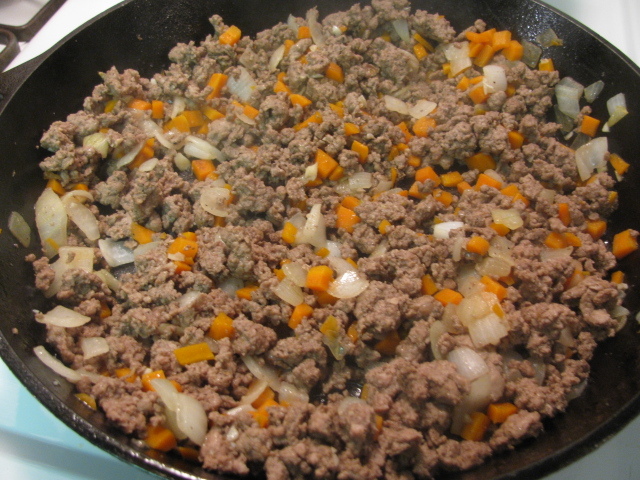 Begin by browning the ground beef (or meat of your choice) in a large skillet. After the meat is done cooking, season it accordingly and set it to the side. Saute the chopped-up onion in a pan and add to the meat. Using the onion skillet place the mixed veggies it it and slowly warm them up on low heat. Boil several cups of water in a large pan. When it reaches a boil, add the cauliflower and cook until the cauliflower is soft enough to mash. Once this occurs, remove the pan from the burner and discard the water. Add the butter and cream cheese to the cauliflower. Add all of the spices to the cauliflower and mash it until it is smooth. (I use a hand blender to make it smooth). Once the mixed veggies are warm, remove them and add them to the meat and onion mixture. Add one raw egg and then evenly distribute the mixture into a 9x13 pan. After the mixture is level in the pan, add the cauliflower to top the dish. Smooth and then put it into the oven at 350 degrees F. Let the pie cook for about 30 minutes and then pull it out of the oven and top with cheese. Put it back into the oven for an additional 5 minutes (or until the cheese melts) and serve. 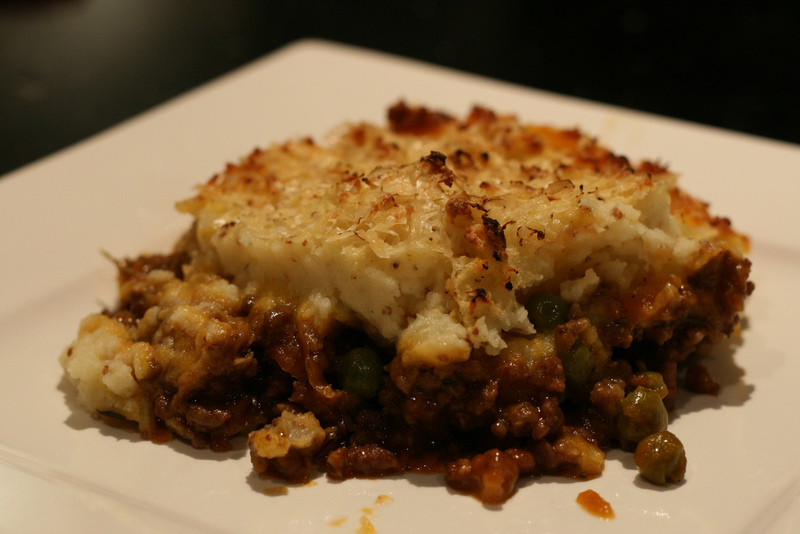 Remember that leftovers of this version of shepherds pie will be just as good reheated so take leftovers for lunch the next day! 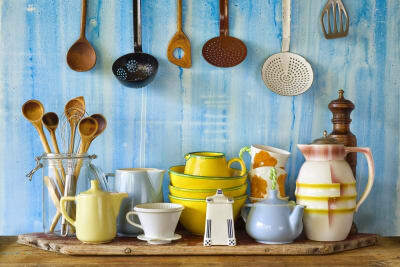 Having the right utensils is essential for every cook and baker!